Slightly heavier than whipped cream and not quite cold enough to give you a brain freeze, CocoWhip soft serve from Rooted Juicery in Oakley is the coolest new treat in town. 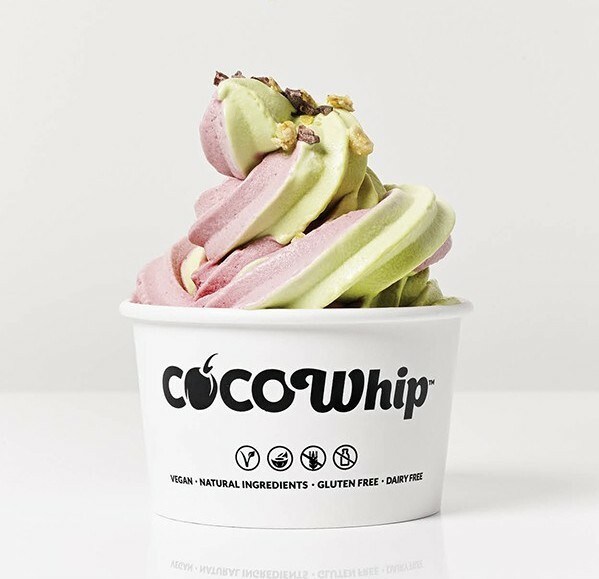 The frozen dessert—an Australian import now popular in California—consists of coconut water, organic bio-fermented coconut powder, and vegetable sourced stabilizers, making it vegan, gluten-free, dairy-free, and less than 100 calories per serving (toppings not included). It comes in vanilla or chocolate—and yes, you can taste the coconut. No rainbow sprinkles here, but an additional buck will get you gogi berries, cacao nibs, or sliced bananas. 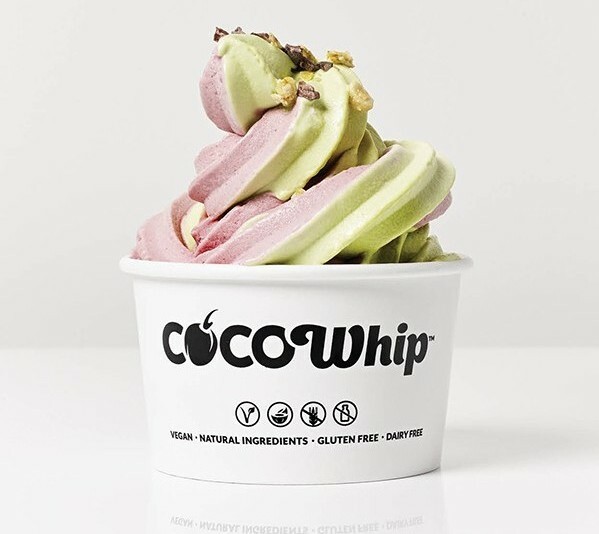 “We really wanted to serve it because it has such great health properties and so many of our customers wanted a dairy-free ice cream alternative,” explains co-owner Megan Tysoe. Mission accomplished.